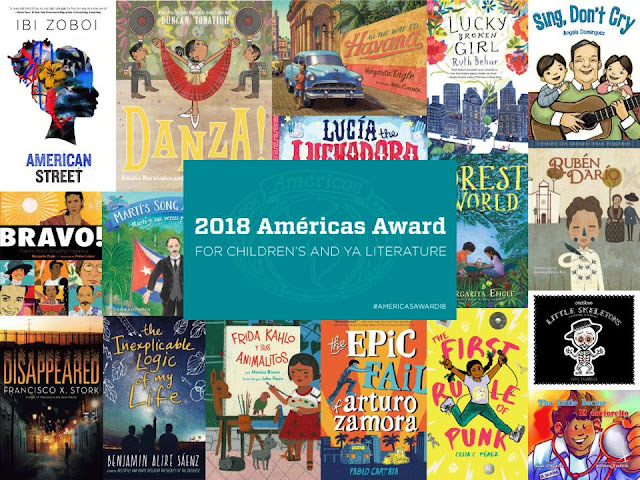 The Américas Award is given in recognition of U.S. works of fiction, poetry, folklore, or selected non-fiction (from picture books to works for young adults) published in the previous year in English or Spanish that authentically and engagingly portray Latin America, the Caribbean or Latinos in the United States. By combining both and linking the Americas, the award reaches beyond geographic borders, as well as multicultural boundaries, focusing instead upon cultural heritages within the hemisphere. 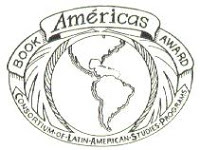 The award is sponsored by the Consortium of Latin American Studies Programs (CLASP).